The second driver featured in The Driver Files is another Italian driver whose promise never got fulfilled, Stefano Modena. 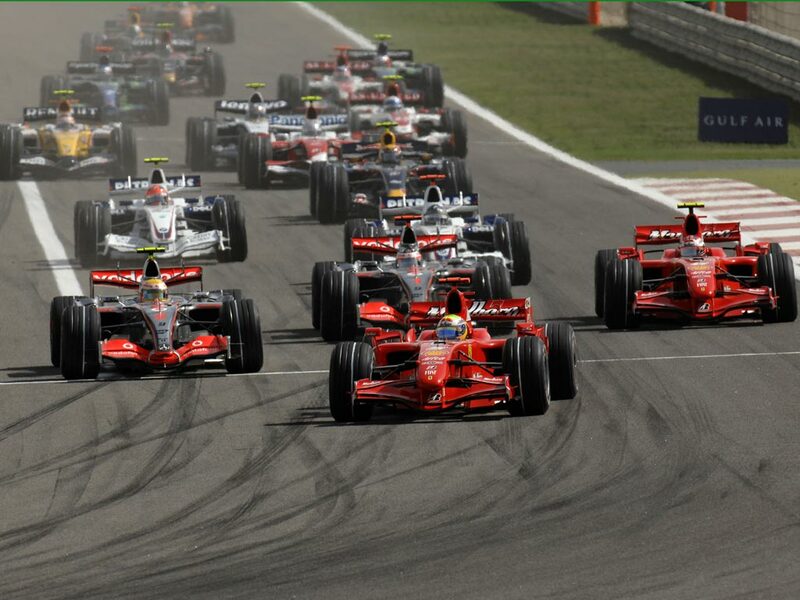 MANY Italian drivers have tried their luck in Formula One over the past 20 years. There are some who have not had the chance to prove themselves in decent equipment, such as Gianni Morbidelli and Alessandro Zanardi. Then, there are those who had the car at their disposal and blew their big chance; Ivan Capelli and Giancarlo Fisichella spring to mind. One driver whose promise never got fulfilled was Stefano Modena. Two words finished off his career, Jordan-Yamaha! The 1992 Jordan Yamaha partnership is akin to McLaren’s turbulent partnership with Peugeot in 1994. They never got on and along with Mauricio Gugelmin, Modena could only wonder as his talent was wasted and in the end, so was his F1 career. Before this horrendous season, Stefano had been forced to work hard and shown what he was capable of on occasion. He won the F3000 championship for Onyx at his first attempt in this category in 1987. It led to a one-off event for Brabham at the 1987 Australian Grand Prix, as Riccardo Patrese had left early to replace the injured Nigel Mansell in the all-conquering Williams Honda package. He qualified a respectable 15th, ahead of both Tyrrell and Lola cars, but wasn’t quite ready for the physical challenge of Adelaide’s streets and had to retire after 31 laps. 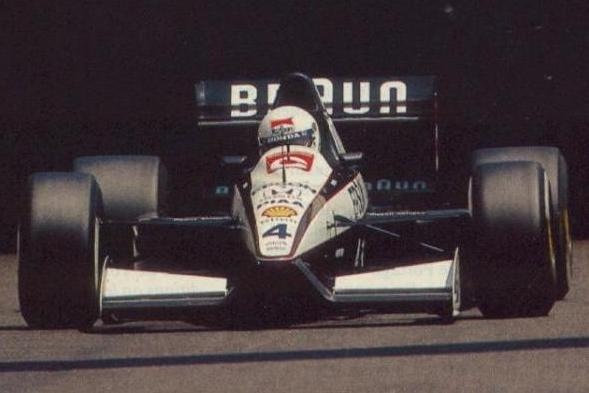 When Bernie Ecclestone announced that Brabham were withdrawing from the sport, Modena was forced into a move to the uncompetitive EuroBrun team for his full debut season in 1988. It was a real baptism of fire. No points and the embarassment of being excluded from two successive race meetings. 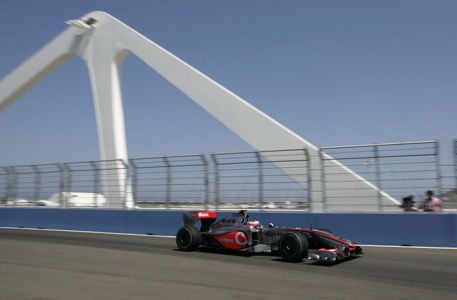 He missed a weight check in Monaco and was thrown out of the event in Mexico for his car having an illegal rear wing. Stefano managed to record five race finishes with the limited resources; the best being 11th in Hungary. Under new owners, he moved back to Brabham for 1989 but the Judd engine turned into an unreliable nightmare, so Modena was going to be fully prepared for later disasters. There was another exclusion for coming in underweight after qualifying at the Italian Grand Prix. However, when the Brabham package worked in Monaco, Stefano showed what he could do. Although team-mate Martin Brundle was robbed of a deserved podium by battery problems, his Italian team-mate stepped up when the team were feeling low and grabbed his maiden podium. Alongside Ayrton Senna and Alain Prost on the Monaco rostrum, Modena had made his name, but still craved a better package. Fifth in the 1990 season opener on the streets of Phoenix was his sole reward the following campaign, as Brabham’s BT59 package took the team backwards. As their financial problems started to unravel, Modena’s stirring performances began to make him hot property in the paddock. In fact, he was mentioned in the rumour mill as a potential replacement for the retiring Mansell at Ferrari. Eventually, the lure of Maranello persuaded Jean Alesi away from Tyrrell and it was to Stefano’s benefit, as he moved to Tyrrell for 1991. Alongside Satoru Nakajima, Ken Tyrrell’s wise negotating skills saw his car armed with the best engine around at the time, the works Honda V10. With major sponsorship from German electrical company Braun, 1991 looked to be the season where Stefano Modena could become a leading star in Grand Prix racing. In fairness, the relationship started rosy. He finished fourth in the USA, ran third at Imola before mechanical problems intervened and then, a magnifcient front row starting position in Monaco. On raceday, he held off Patrese until an engine failure in the tunnel saw his race cruelly end and take Patrese out too. Even Senna mentioned after qualifying how impressed he was with Modena’s efforts. If Monaco was desperately unlucky, Canada was more fortunate. With frontrunners such as Senna, Prost and Alesi dropping out through reliability gremlins, Stefano inherited second place when Mansell’s Williams stopped on the final lap. It was his landmark result but didn’t lead to better things. Only one more point, in Japan followed. Honda withdrew support for Tyrrell, Nakajima retired and Modena moved onto Jordan for 1992. The writing was on the wall when he failed to qualify for the first race in South Africa. A pitlane start in Mexico followed and he didn’t even last a lap in Brazil. If the engine wasn’t failing spectacularly, the gearbox was breaking instead. Modena failed to qualify for three more events and his morale was zapped. The package was pathetic and frankly should have been put in the scrapyard as soon as it raced. The frustrated Italian didn’t record a finish until 15th at the Belgian Grand Prix in August! A small improvement in the last two races saw Stefano score a point in the Australian Grand Prix, but he was damaged goods and left the sport unsurprisingly for pastures new. He carried on racing in German and Italian touring cars with mixed results for a number of years after the F1 adventure. The tragic death of his good friend and fellow Italian Michele Alboreto in a sportscar accident in 2001 prompted Modena to retire from competitive action. Since then, he has acted as an advisor and done occasional tyre testing work for Japanese tyre manufacturer, Bridgestone. Stefano Modena never quite delivered on what he had, but he was a victim of one of the worst cars to have ever left a Grand Prix factory! 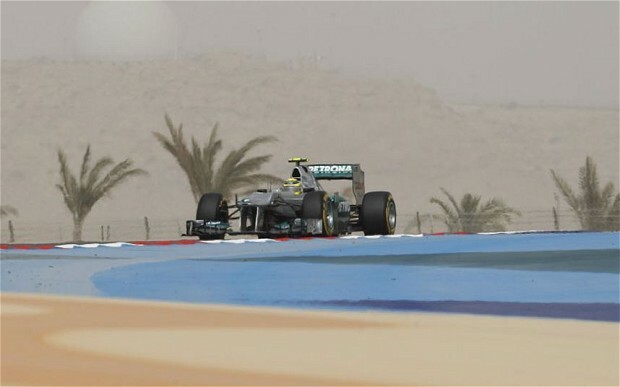 Sometimes, that’s the way it goes in the harsh world of Formula One. NEXT IN THE DRIVER FILES: The Dutch boss that is Jos Verstappen!